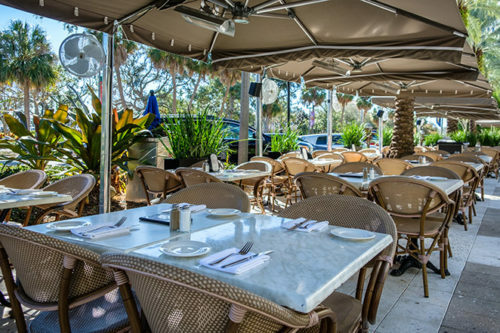 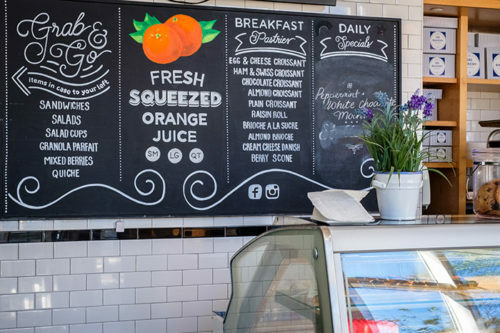 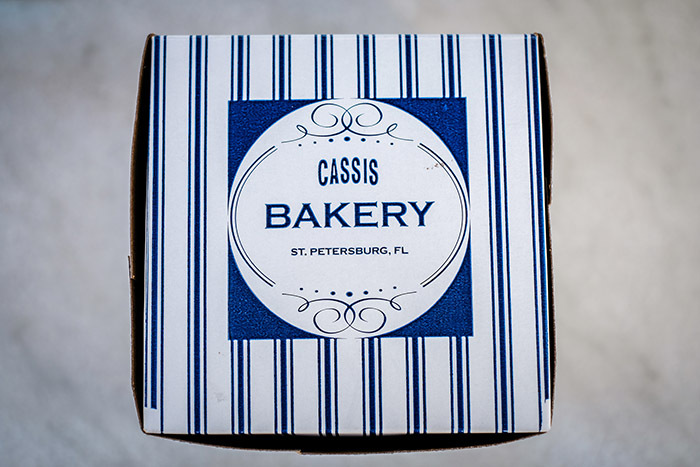 This month, we feature Cassis, along Beach Drive in St. Petersburg. 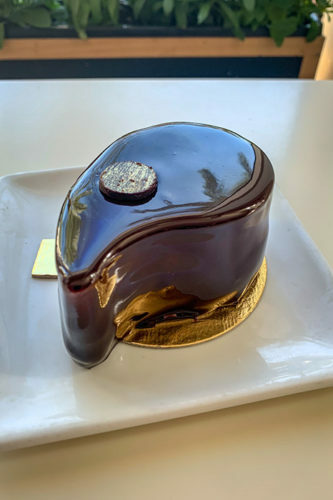 February brings cravings for sweets and chocolates, and if you are looking for elegant desserts, look no further than Cassis in St. Petersburg! 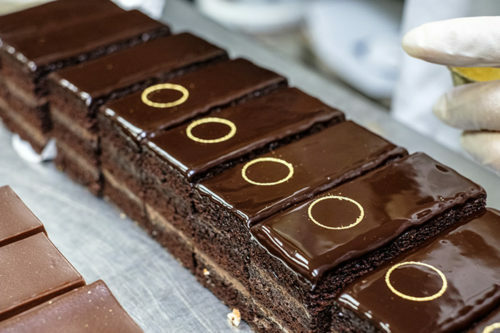 They are practically an art form here, under the watchful eye of Pastry Chef Katherine Williams. 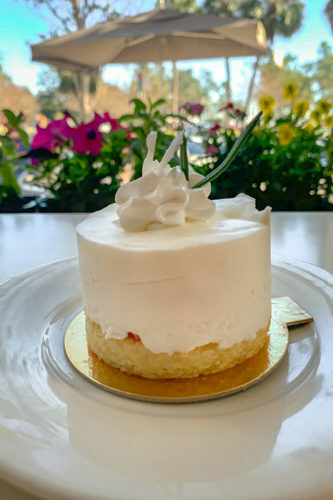 Katherine has been overseeing the growing bakery here at Cassis for four years and we are delighted to introduce you to her, her kitchen, and her incredible desserts! 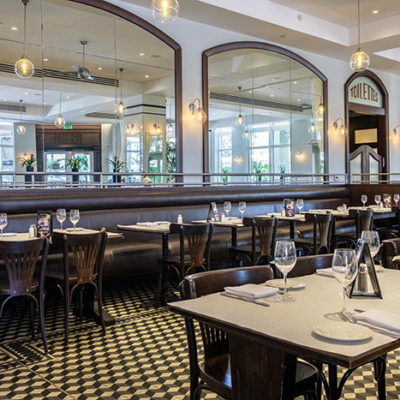 Katherine describes Cassis as American French cuisine, featuring napoleon flavors, opera cakes, and parisian macarons. 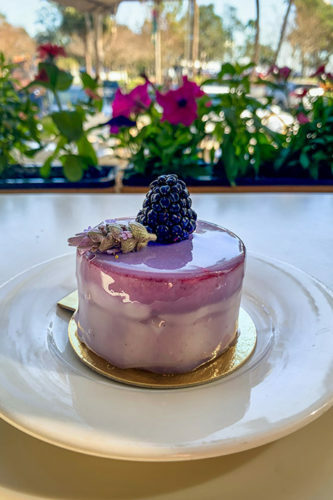 Working in collaboration with Executive Chef Jeremy Declut, her bakery stands alone and she also supplies all the desserts, breads, and rolls on the Cassis menu. 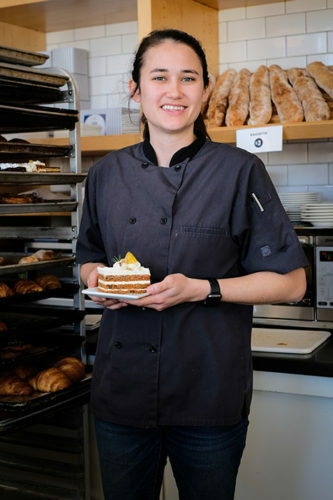 With 12 bakers and a 24 hour operation, Katherine has her hands full with the bakery and the catering business Cassis supports. 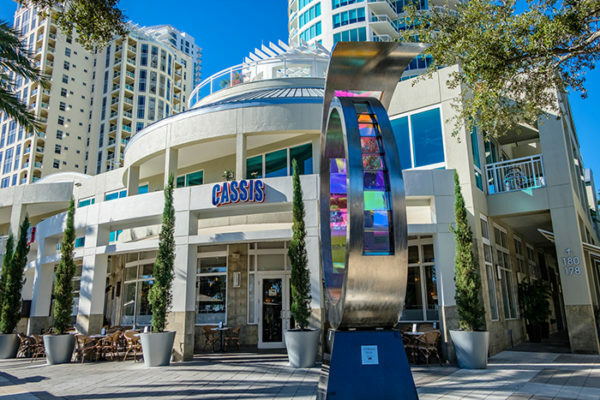 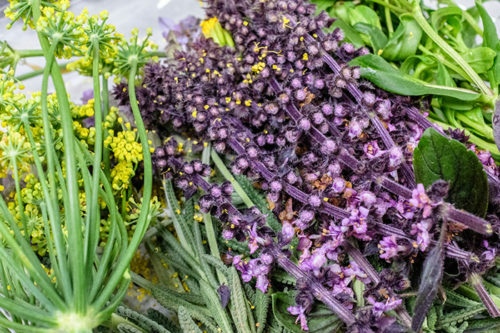 Most recently, Cassis entered the wholesale business and you can find some of their beautiful creations around various Tampa venues. 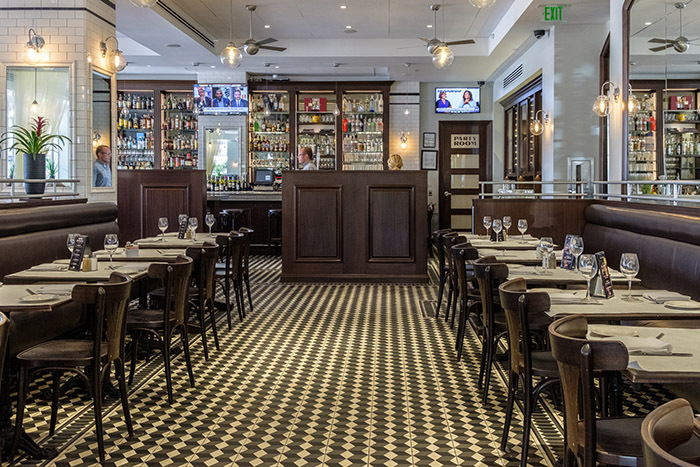 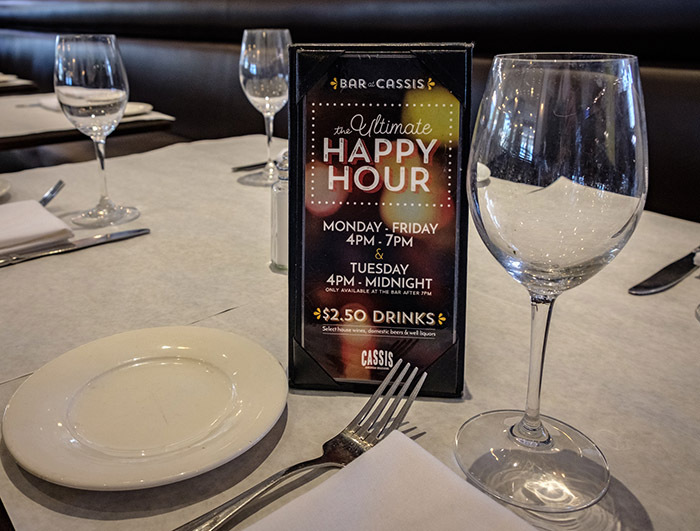 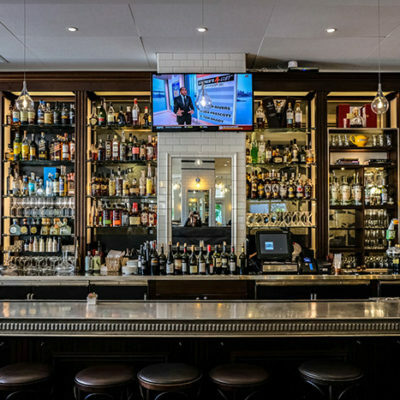 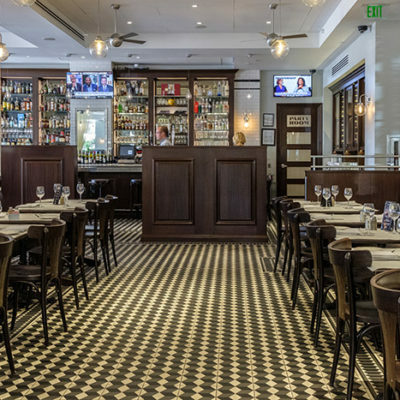 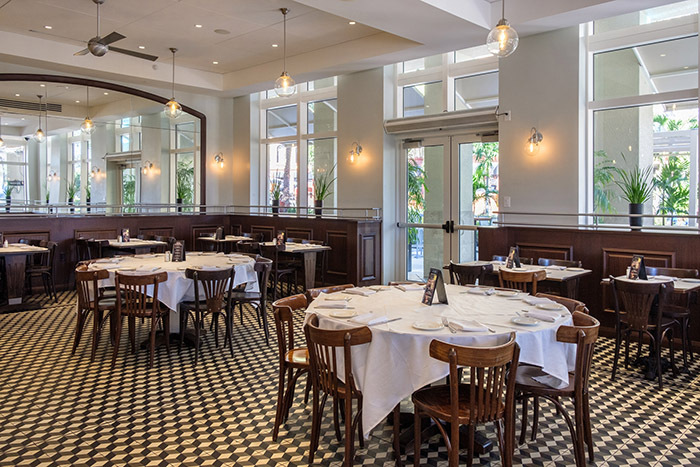 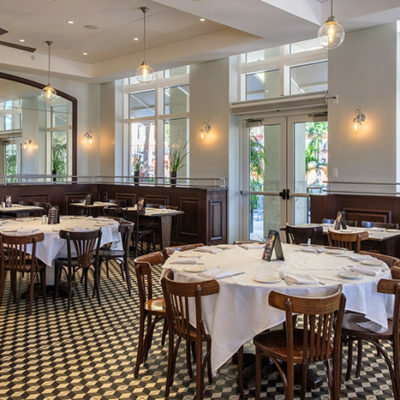 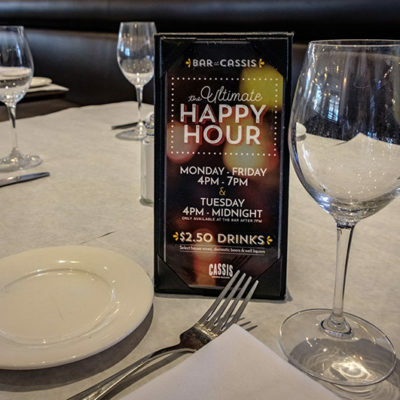 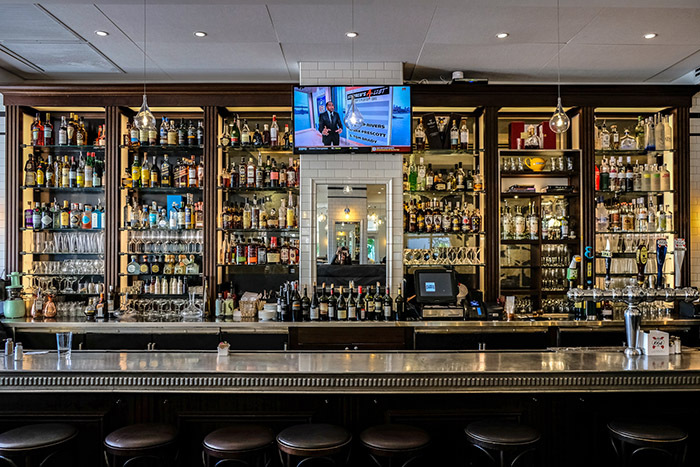 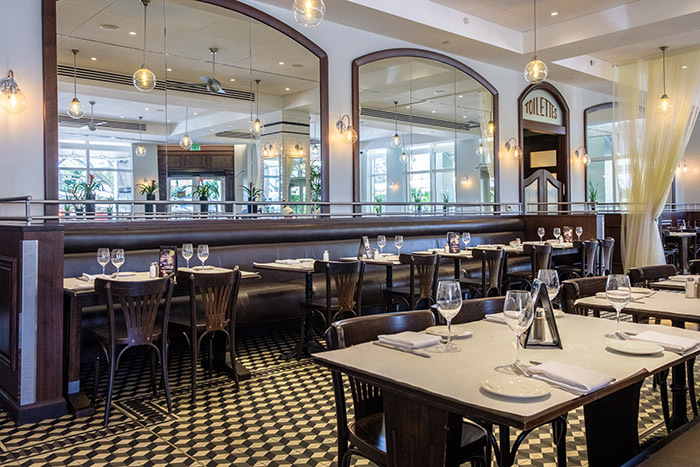 As you enter Cassis, you immediately feel transported to a European Brasserie, with tile patterned flooring, flowing sheer curtains, stemware on all the tables, and outside seating. 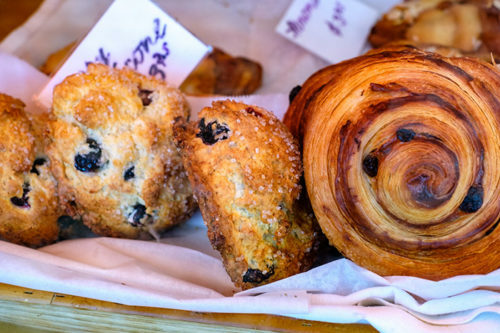 Cassis is open for full breakfast, or enjoy a fresh croissant and cappuccino if you prefer. 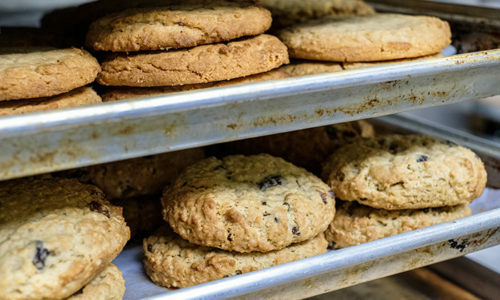 Now, let’s head into Katherine’s bakery for a close up and behind the scenes look! 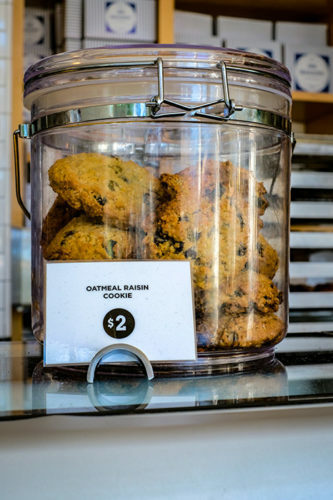 Literally everything in the bakery at Cassis is hand made from scratch – nothing frozen or packaged is used in Katherine’s kitchen. All gelatos, sorbets, biscotti, breads, and artisan desserts are in house. 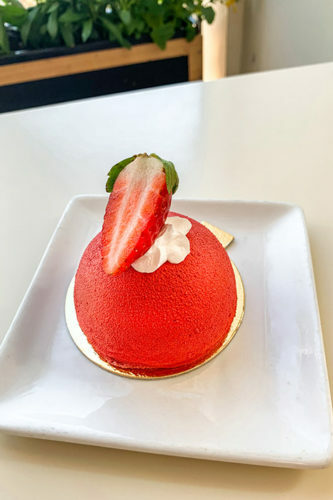 Some of the desserts can take up to two days to complete. 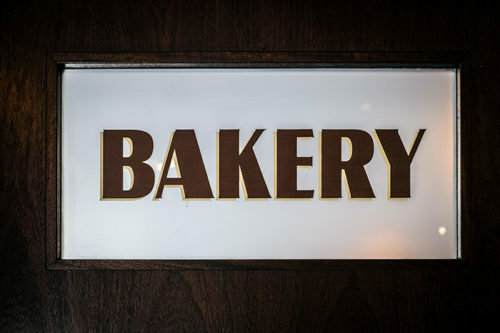 Only real cream, sugar, and high quality chocolate can be found in this 24 hour operation bakery. You won’t find a better croissant in Tampa Bay, and they are definitely a best seller at Cassis. 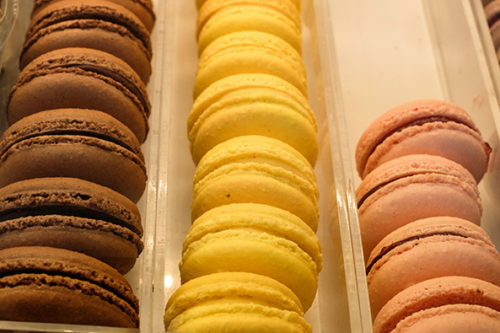 Traditional, and with flavors such as chocolate and almond, you will not be disappointed. 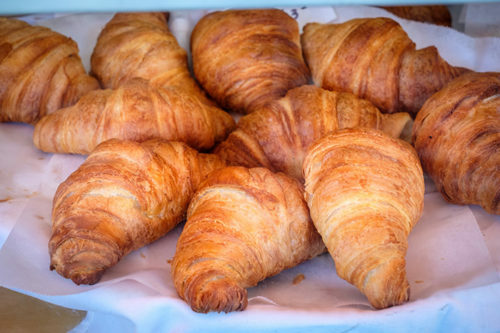 1,000 croissants and other pastries are baked each day! 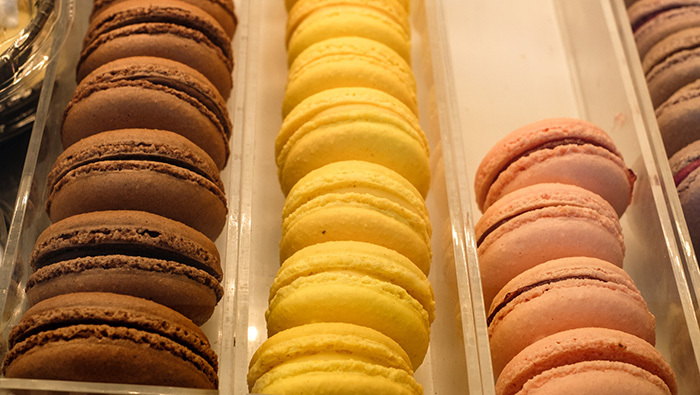 While many bakeries import their parisian macarons from France, the macarons at Cassis are hand-made daily, and I was surprised to learn that the training period to perfect the macaron is TWO MONTHS! 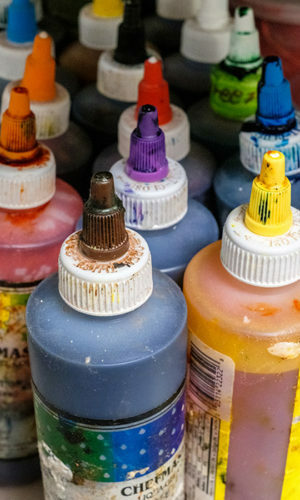 It’s definitely an art form with little margin for error. 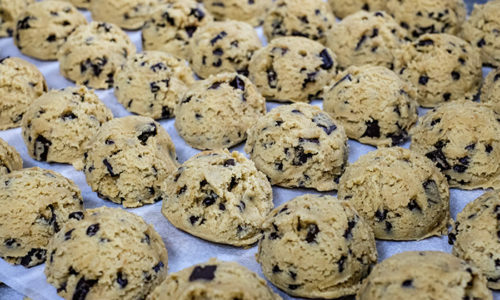 We went into the kitchen to see the process of making some of the gorgeous desserts in the bakery. 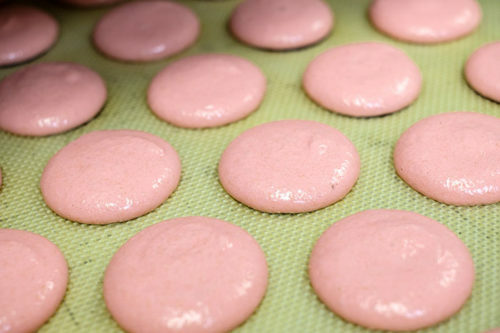 Step one of the Raspberry Macaron – the meringue based treat made with almond flour, various flavors, and must have a crunchy outside and chewy inside. 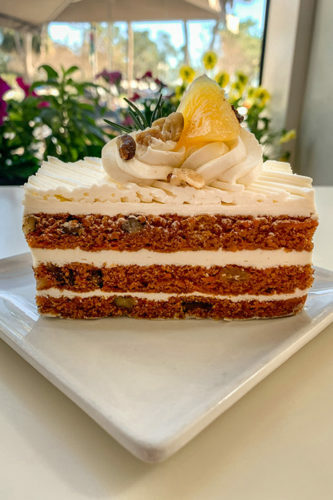 Heading back out to the bakery, here are a few close ups of some of the most elegant desserts you will ever see and taste! 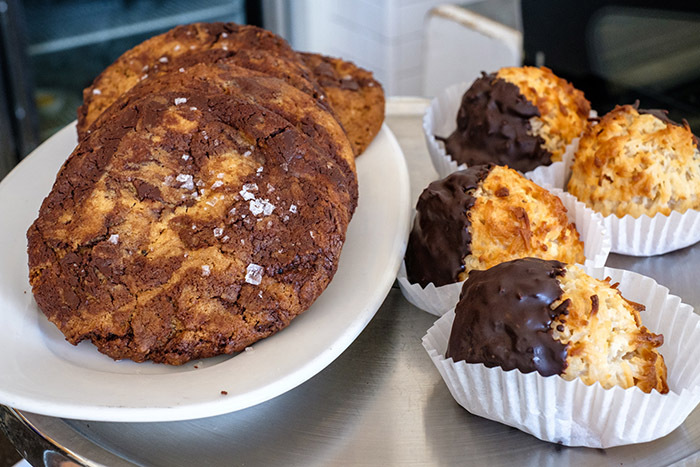 Take something home and make someone happy! 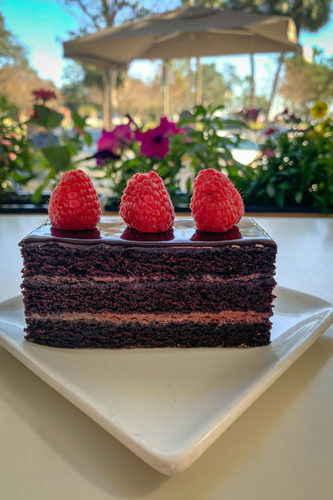 Happy Valentine’s Day from all of us at Tampa Bay Food Tours!